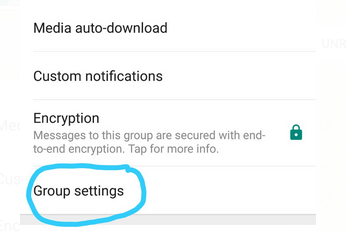 Whatsapp has officially rolled out the “Restricted Group” feature where Admins can restrict anyone but themselves from posting in their group. This can be great if you just want quiet over night, if you have an important announcement to make or if you’re like us who have a read only group [Click Here To Get Our Deals on Whatsapp]. That means no one but Admins can send texts, pictures, videos, etc. 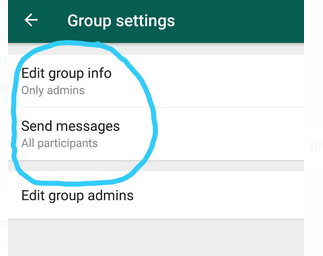 Once downloaded, open your Whatsapp and go to a group that you’re admin of. That’s all, you have now successfully added the Restricted Group Feature to your group. 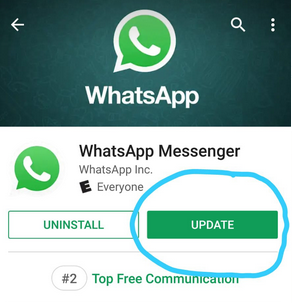 Note: If you’re still having trouble, you may need to backup your Whatsapp, uninstall it, and re-install it for the feature to appear. If you’re still having trouble, you can message our friend here and she’ll manually do it for you. 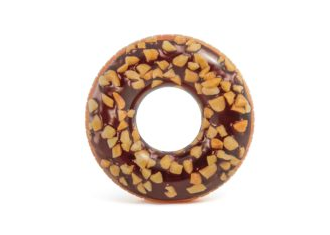 Intex Nutty Chocolate Donut Inflatable Tube For Only $4.95 + Free Shipping with Prime! 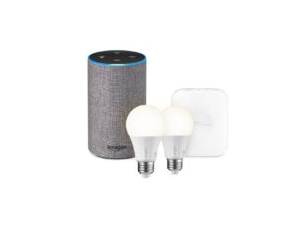 Echo (2nd Generation) + SmartThings Hub + 2 Element Smart Bulbs Now $114.99 After Bundled Savings!